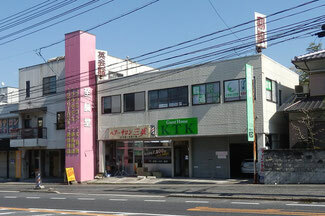 The small building, I have been using as my office, has been also for rent as office or shop spaces. I have found most of the tenants so far by myself or some tenant users made direct contacts with me for their usage. There has been one vacant shop space for a long time in spite of a real estate company advertisement so that I have changed the company to another one this time. Periodical review, change and reform are necessary even in every little project.